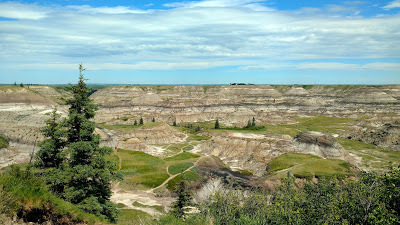 From Three Hills to Horseshoe Canyon is a 45-minute drive south down the Boomtown Trail and east toward Drumheller. 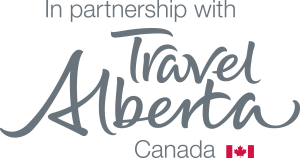 The approach is subtle, revealing little until you’re almost on top of the gorge itself, dropping steeply into marbled maroon and beige coulees, pillared with hoodoos and strewn with fossils and ancient rocks. 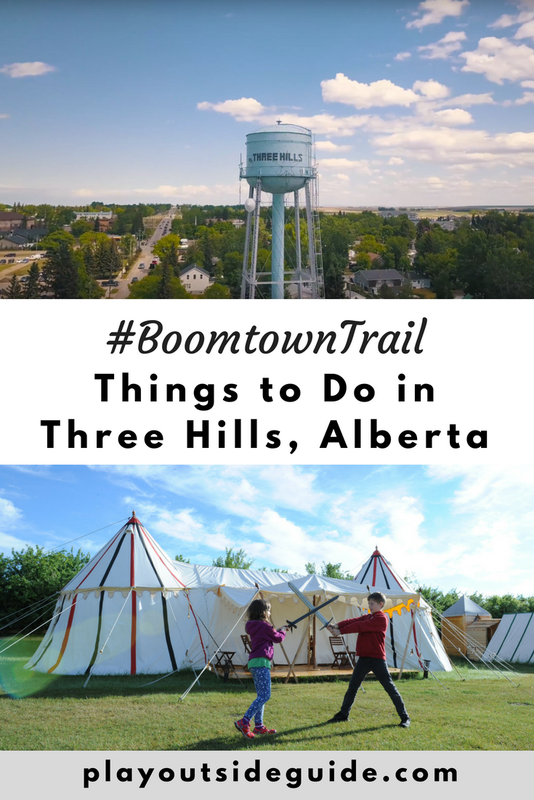 Read the full story on ZenSeekers.com to get planning your road trip to Three Hills. 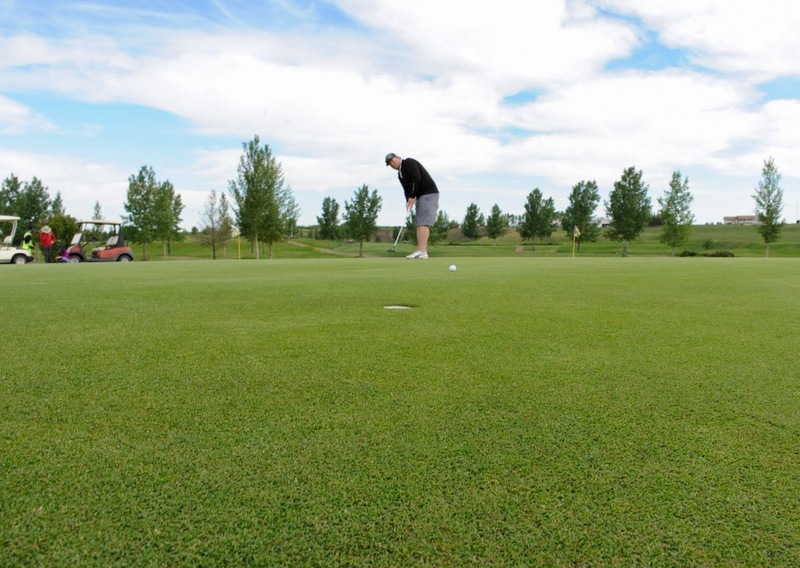 It’s these kinds of cruising landscapes that probably inspired John Robinson, Ben Maerz and Dwayne Ellis, the three guys who founded Western Canada’s largest cruise weekend, back in 1981. The Three Hills Cruise Weekend attracts over 2,000 cars and 8,000-plus visitors to town each June. 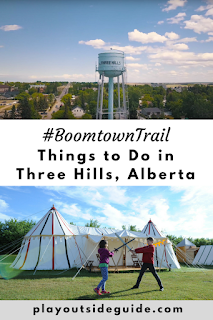 Circling back into town from the canyon, the Kneehill Historical Museum catches the curious eye, with its preserved train station, caboose, schoolhouse and collections building. It also caters to curious hands. Unlike many museums, they encourage typing on the typewriters, stirring the butter churns, hand-spooling the wool and scratch-testing the geological samples. At Good Knights Medieval Encampment, you can take it even one step further and play the role of a lord or lady from the age of Arthurian legend. 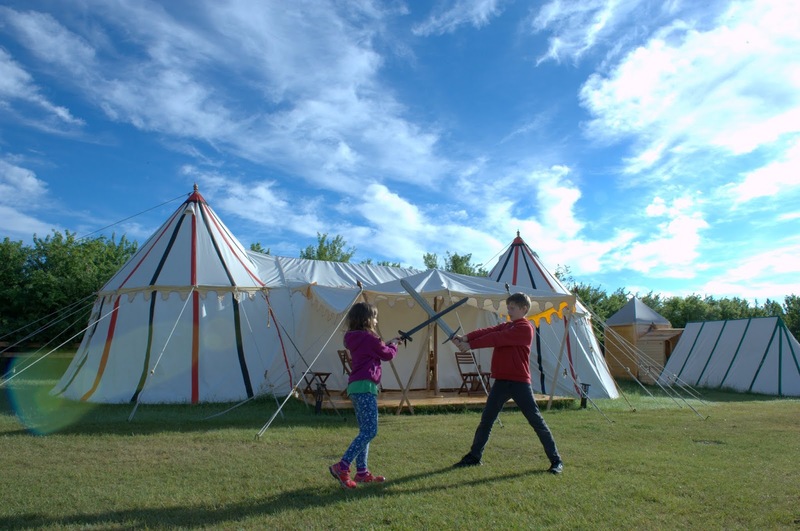 Luxury camp in medieval style tents (with discreetly accessible running water, electricity and flush toilets), and try your hand at swordplay, archery and leather-making. Mix in a game of golf — dating back to the 15th century by most historic accounts — at the Three Hills Golf and Country Club, and you can claim stops in as many as five different time periods over the span of just a couple days. From cretaceous to medieval, to early Western settlement and the golden era of the automobile, visiting Three Hills is road tripping with a time machine.